Linseed is one of the strongest natural anti-parasitic products. Linseed is a wonderful source of dietary fiber, omega-3 fatty acids and lignans. Each of these elements contributes to the health benefits of consuming linseed. In folk medicine linseed used cough as an expectorant and antitussive. Appointed as a laxative for constipation, especially in chronic colitis. Flax seeds contain about 20% protein, 30% carbs and 40% fat. It is rich in B vitamins and minerals. The majority of the carbohydrate component of flaxseed constitute dietary fiber (including lignans), which are responsible for loosening action. Flaxseed is rich in the omega-3 and omega-6 fatty acids that make it sought supplement for athletes and people seeking a healthy diet. One of the best ways to prevent heart disease is to maintain a diet that is low in saturated and trans fats and rich in monounsaturated and polyunsaturated fats. 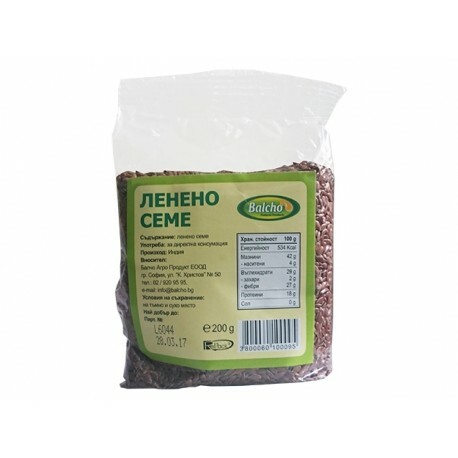 Omega-3 contained in flaxseed assist in these cases with the anti-inflammatory effect, the normalization of the pulse, the prevention of hardening of the arteries and blood clots, thereby reducing the risk of heart attack and stroke in patients with diabetes and heart disease. According to most sources of omega-3 helps reduce cholesterol levels. Small particles of "bad" cholesterol in the blood are associated with an increased risk of cardiovascular disease, obesity. 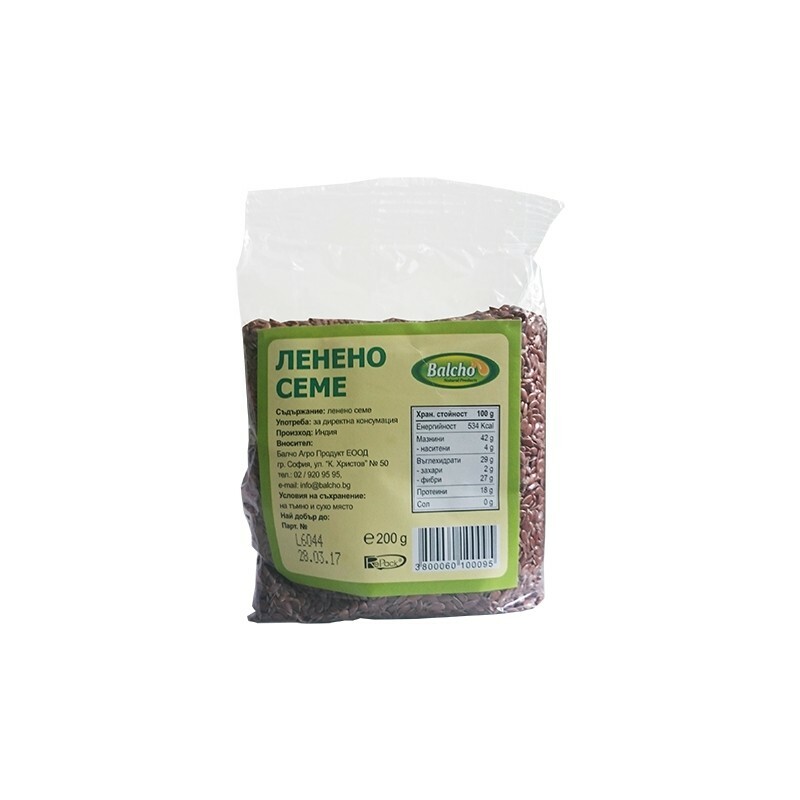 It is useful for lowering blood pressure, anti-arrhythmic, and water retention. Diabetes - Studies have shown that daily consumption of flaxseed may slightly improve blood sugar (mostly by lignans). Helps the treatment of skin problems such as - psoriasis, acne, eczema, dandruff. Positively influences the functioning of the liver.